Your roof is one of the best lines of defense your home has against the exterior elements of mother nature. It allows your home to remain at a comfortable temperature, and also protects your belongings from being damaged by the weather. 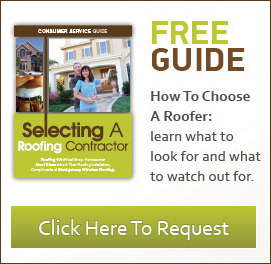 Therefore, ensuring your roof is in top condition should be a priority for all homeowners. Knowing what to look for, however, can be difficult, especially if this is the first time you are considering inspecting your roof. 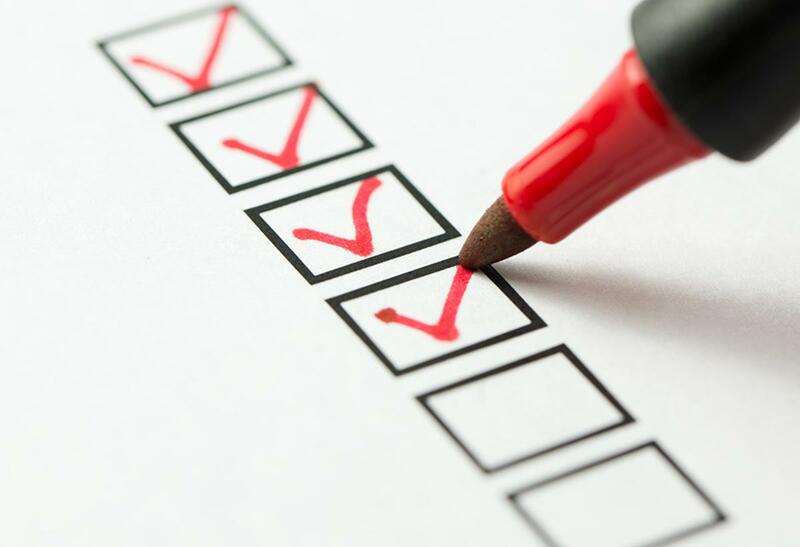 By following this easy-to-use checklist, you will can ensure your Ft. Myers home is safe and your roof is well-maintained. One of the main aspects to look for when inspecting your roof is the state of your roofing shingles or tiles. The biggest thing to look for is loose, missing, or broken roofing material. If some are missing or broken, the roof’s structure could begin to be compromised. Additionally, if you notice any bulging or curling of the roofing tiles, this could be an indication that they are on their last legs, and you should consider replacing them. Additionally, any darker spots on the shingles usually means that some granules are missing. This means the shingles are getting weaker and should also be candidates for replacement. Dark spots on your shingles or tiles could also be an indication of mold or algae growth, which can be prevalent in a wet, humid environment like Ft. Myers. Algae or mold growth, while not initially a concern, could eventually turn into a health concern for you and your family. More than that, however, it is usually a sign of increased water accumulation on that part of the roof. If left unchecked, water could be pooling under the tile or shingle, which could cause further damage to your roof and be a greater problem in the future. 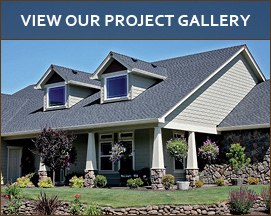 Your gutters are another extremely important part of your roof that you should keep an eye on. Most people might not know how imperative it is that gutters are kept clean and in good repair. They are your home’s main defense against water damage, and, without proper gutter maintenance, your home could be in danger of severe foundational or structural damage. Therefore, ensuring your gutters are clear of any debris or nests and the spouts are not cracked or sagging is essential to any roofing maintenance checklist. Flashing is the metal material used to further protect your roof against leaks. Flashing is used mainly around cuts that have been made in the roofing material, for skylights, vents, or chimneys. Keeping an eye on these particular locations is smart, as they are the places where moisture can get trapped beneath the flashing, which can cause it to buckle and wear out. Ensuring your home’s flashing is well-maintained is another way to ensure your home is protected from the harmful effects of water. While performing a visual inspection yourself is always a great first step in roof maintenance, there may be a time when you should call in a professional for a more detailed roof inspection. If you notice any of these signs listed above - like discoloration, sagging, or cracked or broken objects, a further inspection might be prudent. Enlisting the help of a professional will give you the confidence in your roof and the peace of mind that your home will keep you safe for years to come. If you would like more information on professional roof inspections or would like to schedule a consultation for a free estimate, please contact us by filling out our easy online form or by calling us at (239) 694-1056 today!